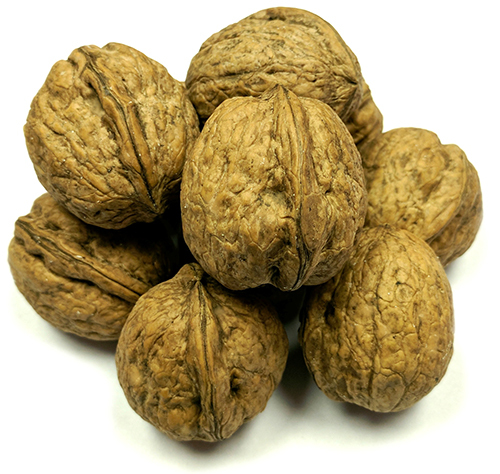 Since our inception, our mission has been to bridge a community of walnut farmers with a network of like-minded end user buyers; buyers who value a connection to where their ingredients come from and who enjoy knowing that the walnuts they purchase from Great Pacific Nut Co. are grown by farmers who take pride in the quality harvested from their orchards. INTEGRITY; We approach all business with honesty, hard work and reliability. 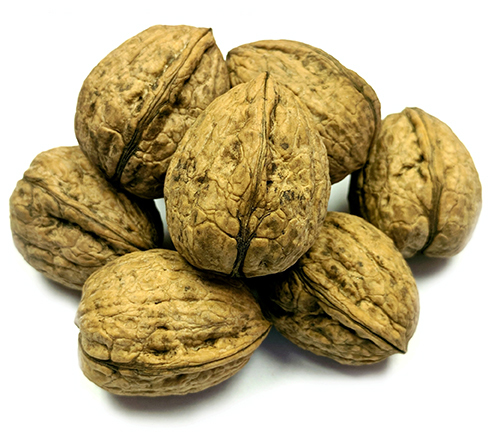 This will define Great Pacific Nut Co.’s every decision. COMMUNITY; We believe in preserving close relationships among the families we work with. Those relationships will be the cornerstone of our success. COMMUNICATION; We practice an open-door policy. Keeping growers and buyers informed on price and market dynamics is essential to looking ahead in their business as well as ours. THE BEST NOT THE BIGGEST; We take pride in what we do. We want to be known for our reputation, not our size. 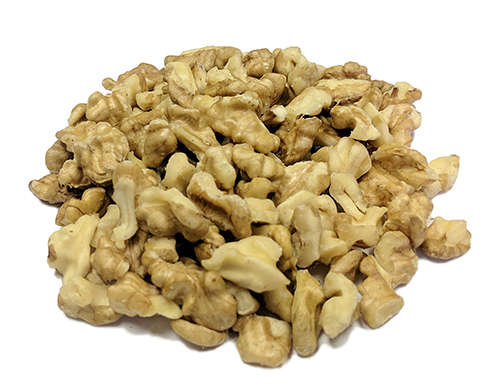 Located just 60 miles east of the San Francisco coast, Great Pacific Nut Co. resides in one of the most fertile growing regions in the state of California. 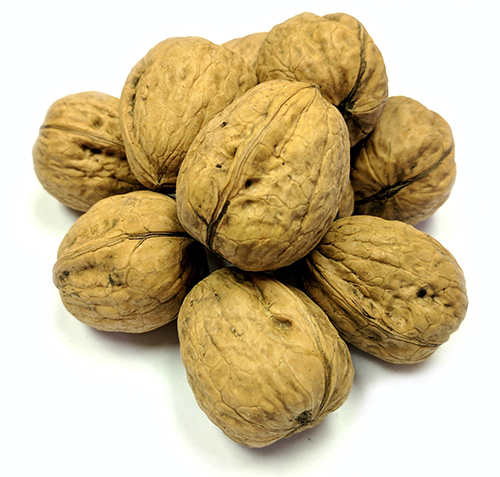 In this corner of San Joaquin Valley, warm summer days join cool coastal breezes to help farmers produce great tasting walnuts. 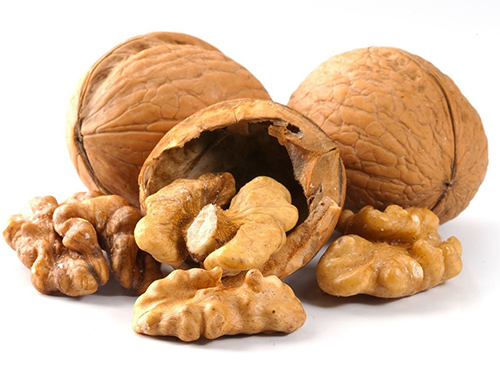 In and around Great Pacific Nut Co. you can find an abundance of walnut and almond orchards, cherry and apricot orchards, corn and tomato fields, along with vineyards and wineries. The variety of crops is a testament not only to our great growing conditions but to the excellent farmers that call this region home. 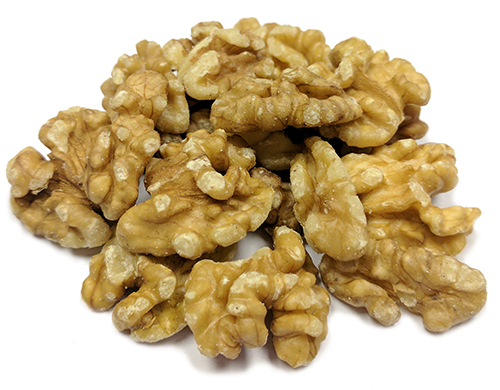 As a processor we look to create value for the walnuts we process. 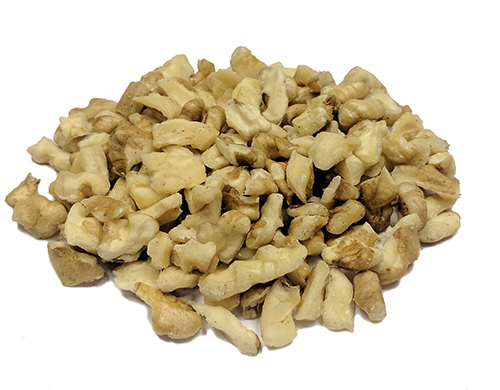 We do this with two primary processing lines; an inshell processing line which caters to our clients who prefer to purchase the walnuts whole and a shelling processing line which caters to our clients who prefer to buy just the walnut kernels. 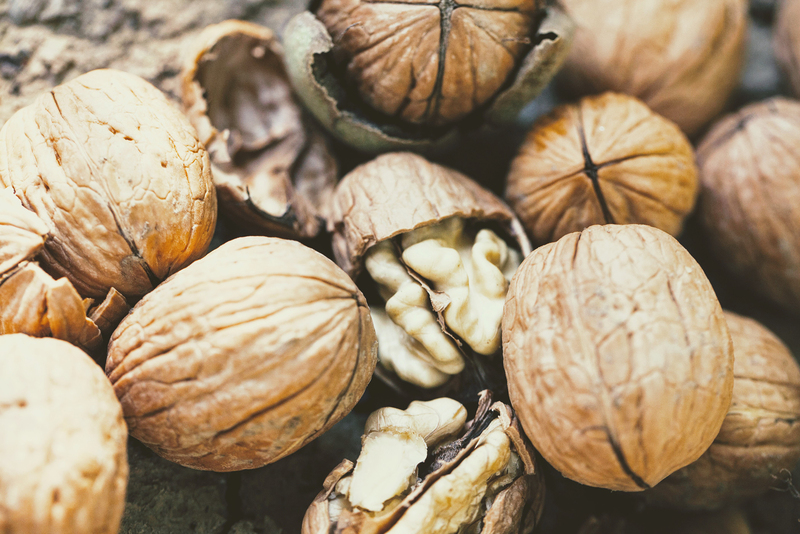 Both processing lines in conjunction with our stringent food safety and quality programs ensure that we can meet our customers growing needs for walnuts. 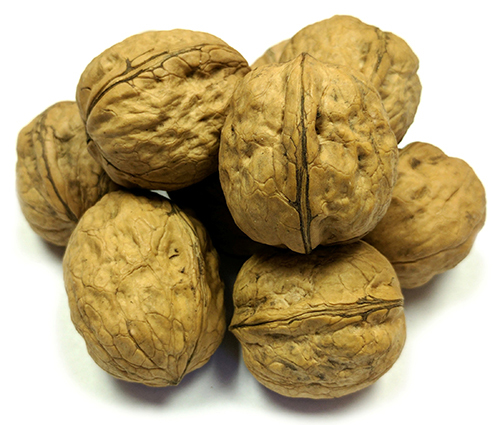 In order to meet our customer’s demand for high quality walnuts Quality Management checks are implemented throughout our production. 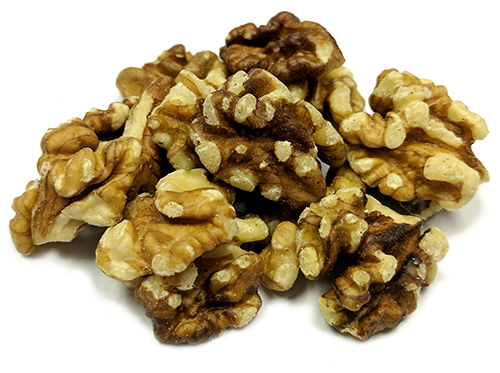 Walnuts are checked for quality upon first receipt from the orchard, prior to entering our processing lines, during processing and upon final packaging. We improve our quality management system continuously, always striving for innovation and improvement, KAIZEN. Our commitment to Food Safety is reflected in our processing facilities Primus GFS Certification. In order to achieve this certification GPNC had to demonstrate a high level of attention to Food Safety Management Systems, Good Manufacturing Practices and HACCP. The Primus GFS food safety certification program is recognized by the Global Food Safety Initiative (GFSI) as meeting its bench marking requirements. 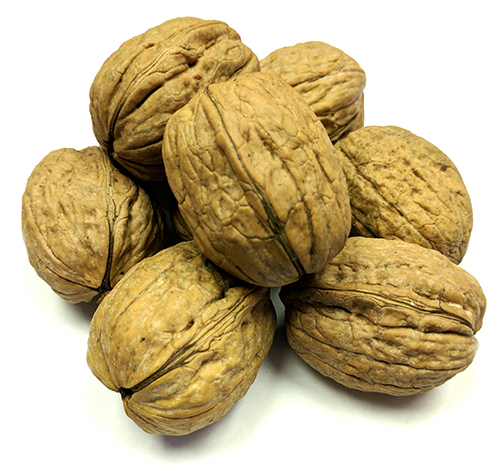 We understand the importance of transparency with our clients, especially in the world of food safety. We encourage clients to visit our facility and allow us to demonstrate this commitment.